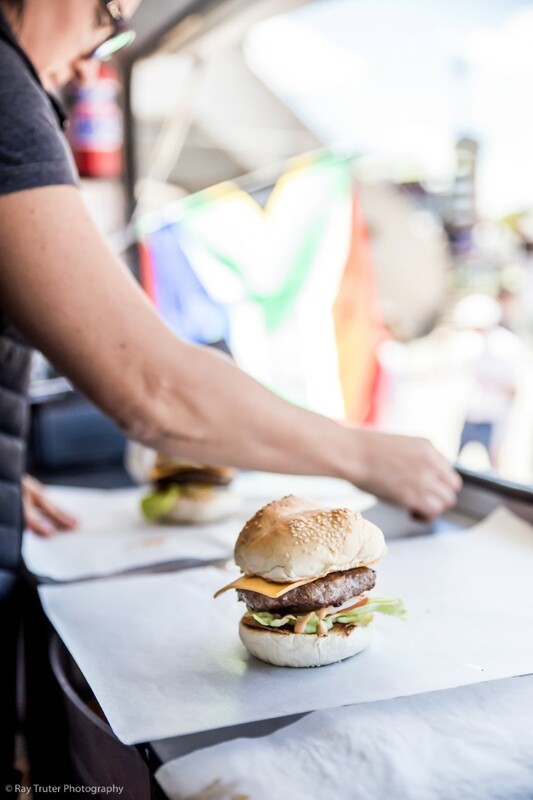 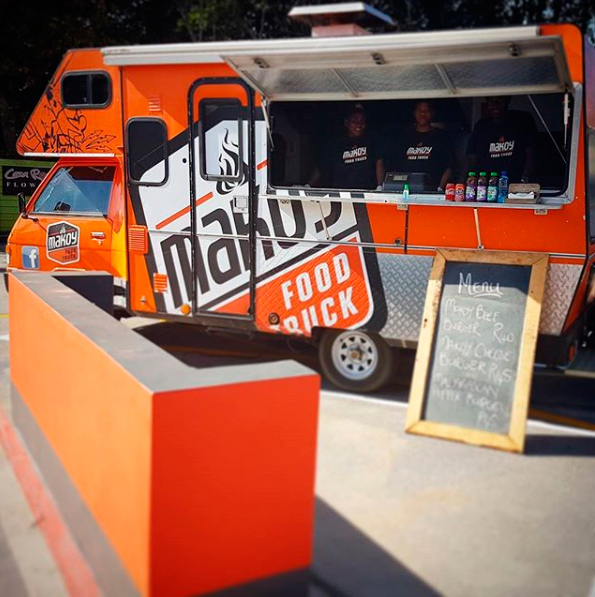 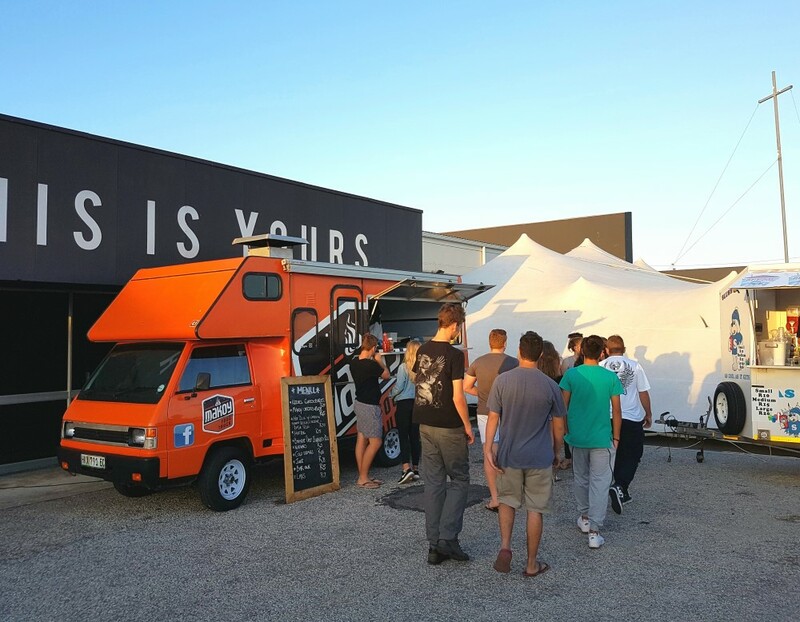 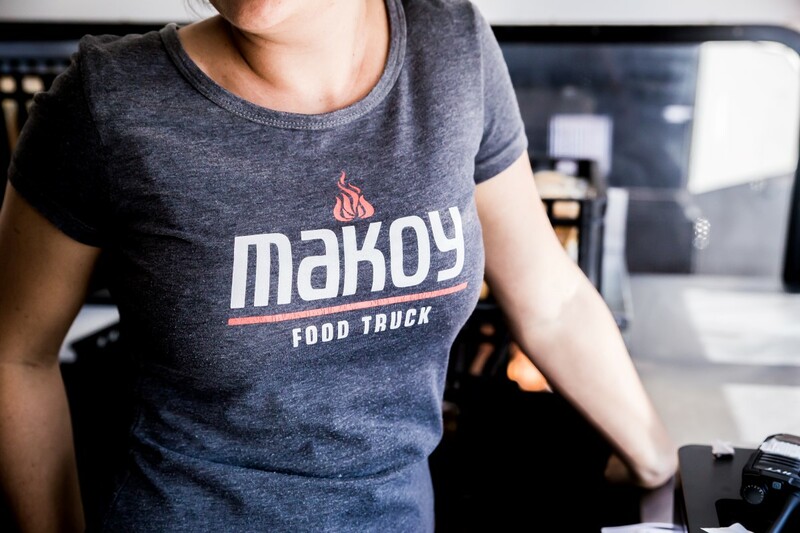 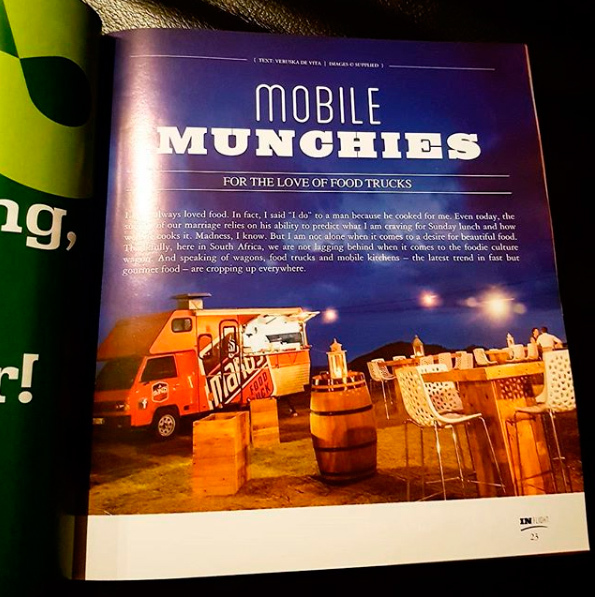 Being one of the pioneers in the food truck industry in the Eastern Cape, we offer from canapés to American style street food from Makoy Food Truck. 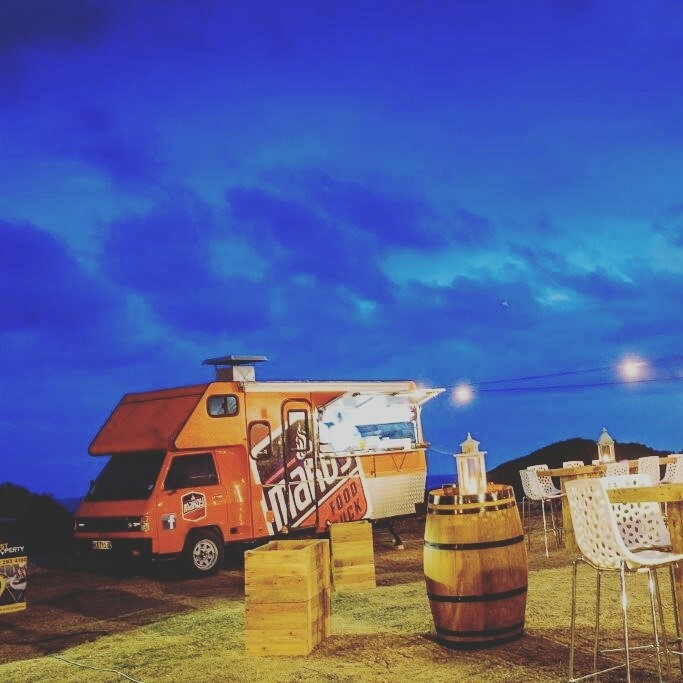 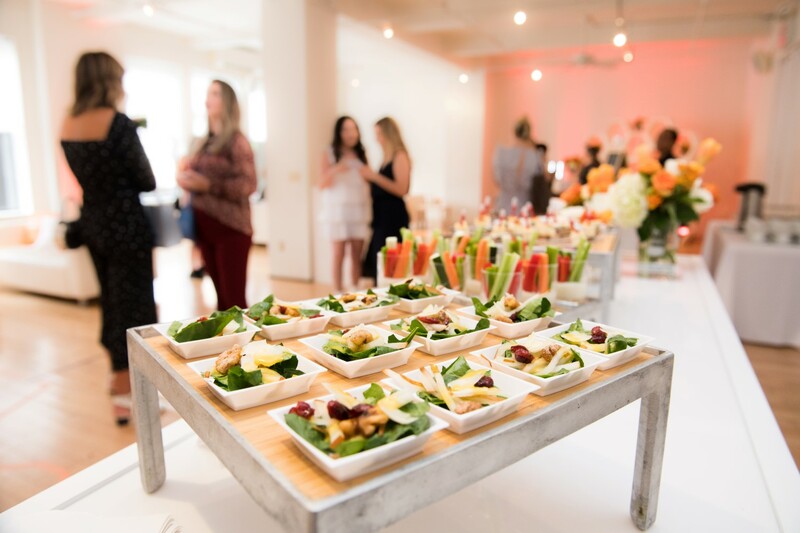 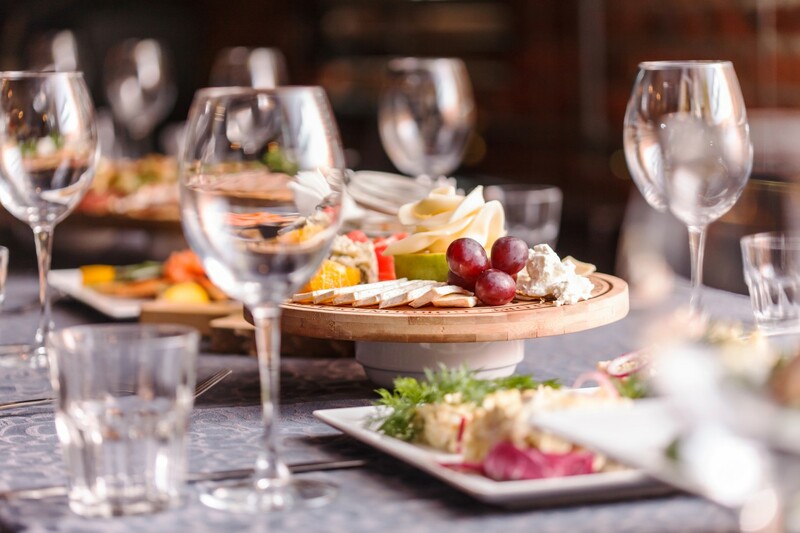 Our team love being part of your small party or birthday celebration but they really start enjoying themselves when the pressure gets turned on at high volume corporate events, concerts and shows. 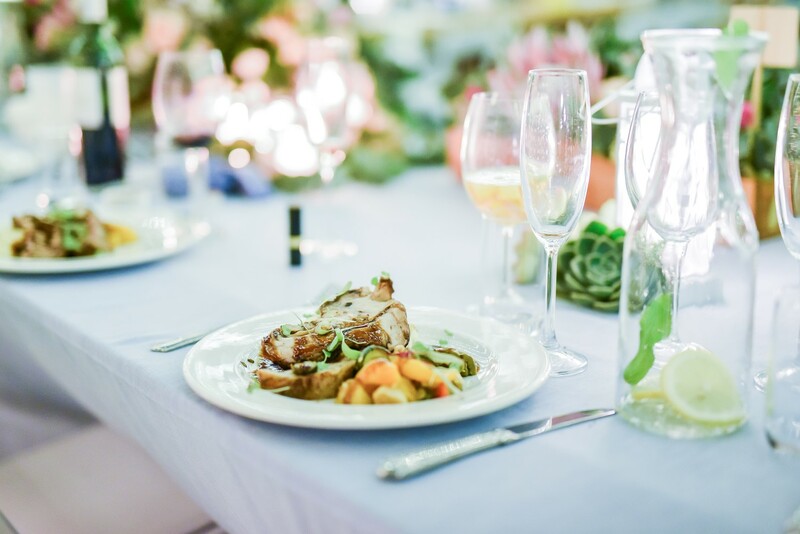 Give them big numbers to cater for and see them perform.